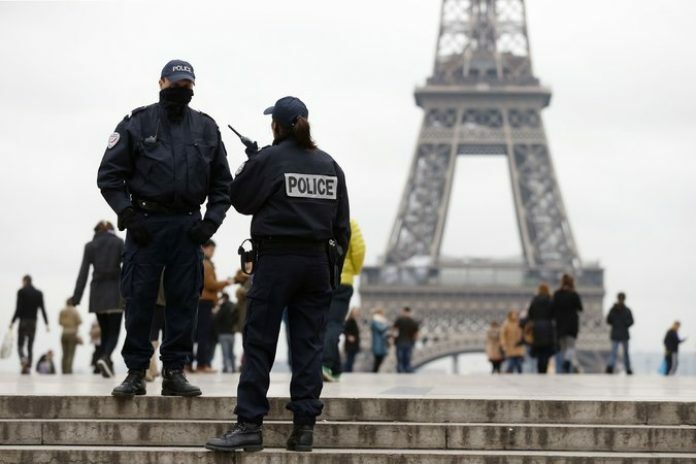 As the state of emergency continues in France, police in the capital are to be armed with assault rifles and Kalashnikov-resistant shields for the first time. 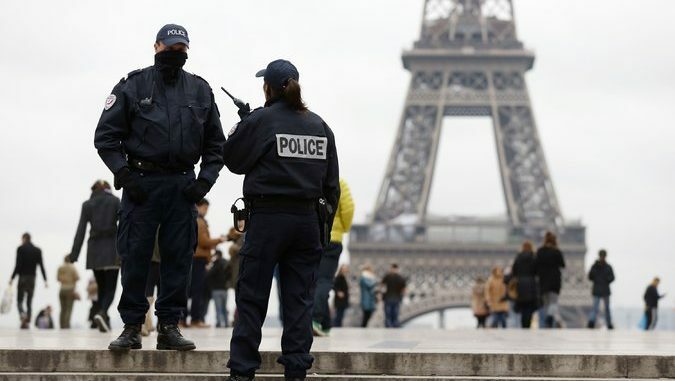 The interior minister said on Monday that police officers in Paris will be given the equipment which is usually reserved for elite intervention forces, four months after the terror attack which killed 130 people. “Some of the criminals you are confronted with no longer hesitate to use heavy weapons against you, and you must be equipped with the means to fire back, and adequate protection,” Cazeneuve told officers at a Parisian police station. The weapons, up until now reserved for elite intervention forces, will allow members of certain police units “to intervene as fast as possible to reinforce the first patrols, notably when we are confronted with mass killings,” said the minister Bernard Cazeneuve. The anti-criminal (BAC) police units, who most often operate in plain clothes, will be given 204 Heckler and Koch G36 assault rifles, some 1,800 bullet-proof vests and 241 shields that are resistant to Kalashnikov bullets. The new equipment, which also includes Taser guns and other items, is worth 17 million euros ($18 million). The state of emergency was introduced in the country after militants attacked a concert hall and several restaurants and cafes around Paris on November 13, killing 130 and leaving hundreds injured. United Nations human rights experts, however, said the measures imposed by the state of emergency were “excessive and disproportionate” restrictions on basic human rights.